Mum of Five Staying Sane: An update on our monochrome dining room makeover. Hitting a problem, slow and steady wins the race and planning Easter tea gives us a deadline to work towards! An update on our monochrome dining room makeover. Hitting a problem, slow and steady wins the race and planning Easter tea gives us a deadline to work towards! Dining room makeover Part 2! Back at the end of January I wrote about our impending dining room makeover seen here; Dining room makeover Part 1 Home improvements and in particular the home decor is definitely on the top of my 'to do' list over the coming months and the dining room was the first place to get a face lift! A month ago when I wrote that blog post I thought we would be all done and dusted by now, how wrong was I! We hit a snag when we discovered damp in the wall between the dining room and the kitchen, stemming from a very leaky sink that hadn't been looked at properly. This meant we had to see to that problem before continuing with our revamp. We also bought what we thought was a decent brand of paint. We were going white on the walls, although with five children we may regret that decision! The dining rooms previous colour was a very light blue so we didn't see an issue with covering this up. However after 3 coats of paint we still hadn't reached a point where we were happy with it. This resulted in a trip to B and Q to buy a tin of a One Coat sheen effect paint which left us with a good finish on the walls, finally. Next up was the flooring. This wasn't on the list to change but we discovered that the flooring near the damp wall was also damp underneath and it needed to be taken up. My parents very kindly bought us our new flooring as a belated Christmas present and I am so glad we did change the floor. The new flooring is lovely, much nicer than the last flooring we had down and a much better quality too. 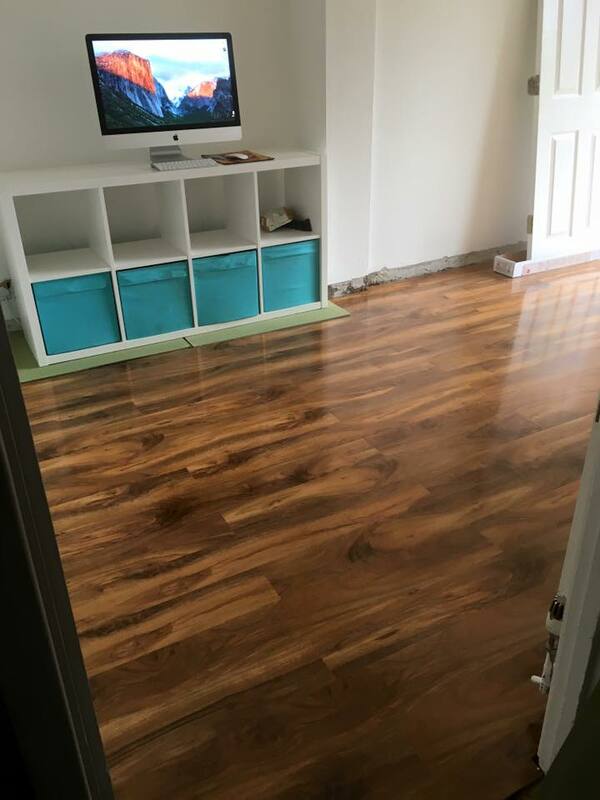 Due to the quality of the flooring we wanted to make sure we fitted it properly so up came the old skirting boards. Hubby did a fab job with the floor and then it was another trip to B and Q for new skirting boards. Having spent the last week lovingly priming and glossing the skirting board that the hubby had cut ready, we then had to wait agggeeesss for the gloss to dry. So we are now at the point where the walls are painted, the flooring is down and the new skirting is cut, painted and ready to be fixed. There is some work to be done to fix parts of the walls where we took the old skirting boards off and then hopefully that is all finished. 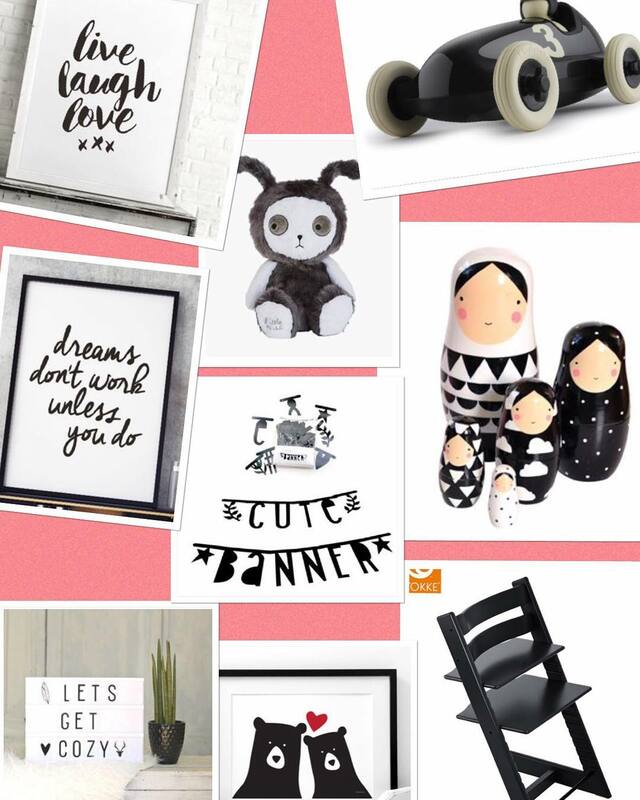 The past month has given me time to window shop in the internet though and I have found some fab accessories to go in our new room. 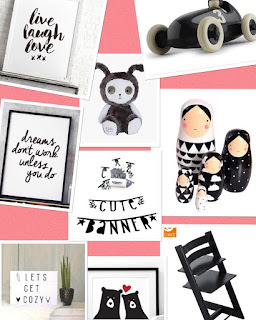 As well as the items featured in the previous post and pictured below I have also found some great items from some fab brands that I have stumbled across whilst researching for new accessories. I have had a change of mind over chair colours and I am still yet to decide on what curtains to buy but I have a full shopping list that is ready to go as soon soon as everything else is finished. There's no rush however I did invite my parents, my nan and my aunt round for Easter tea in a few weeks. No pressure!! Hopefully within the next few weeks I can update on a final look and a fully revamped dining room. Fingers crossed!